For a professional office environment that’s as vibrant and inspiring as London itself, look no further than our co working space. Occupying eight floors in the infamous financial district, this location welcomes a diverse mix of growing and established businesses across a variety of sectors. Beyond our hallmark offerings like front-desk service, unique conference rooms, and cosy lounges, your team will enjoy a dedicated games area, access to onsite showers and bike storage, and a pet-friendly policy. 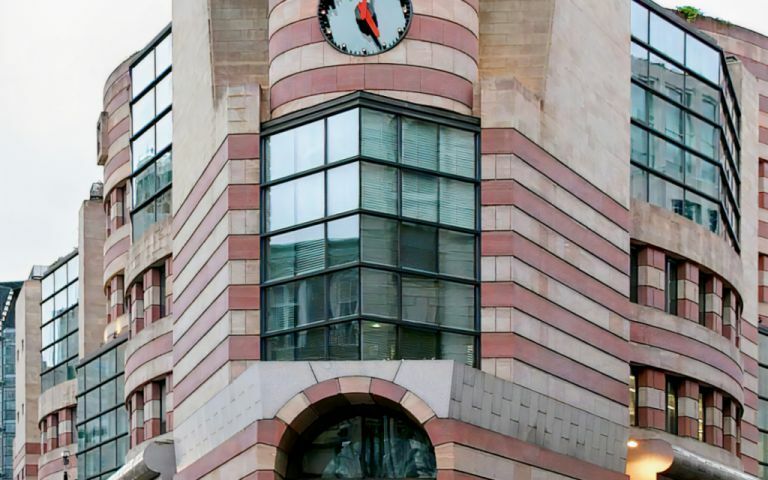 With a direct entrance to the Bank Station tube in the building and the Cannon Street and Liverpool Street stations just a few minutes away, commuting is simple no matter where you’re coming from—or where you’re headed. Ready to re imagine your workspace? Schedule your visit today.